The purpose of the high altitude solar cell calibration program is to produce air mass zero (AM0) standard solar cell that can be used for accurately setting solar simulator intensities. The concept is to fly the cells on a balloon, to measure their output at altitudes at or above 36 km (120 000 ft), to recover the cells and to use them as reference standards. 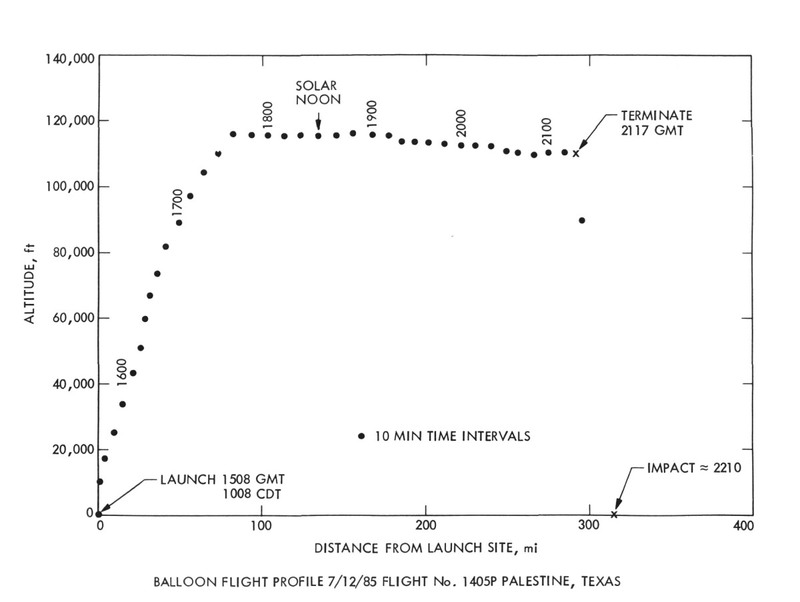 The calibrated standard solar cell is placed in the solar simulator beam, and the beam intensity is adjusted until the standard solar cell reads the same as it read on the balloon. The cells are exposed to direct extraterrestrial sunlight while they are carried on the high altitude balloon. A solar tracker is used to constantly align the solar cells normal to the Sun. The tracker assembly is mounted on the apex of the balloon in order to avoid reflections and/or shadowing from the balloon or from any part of the structure hanging below it. 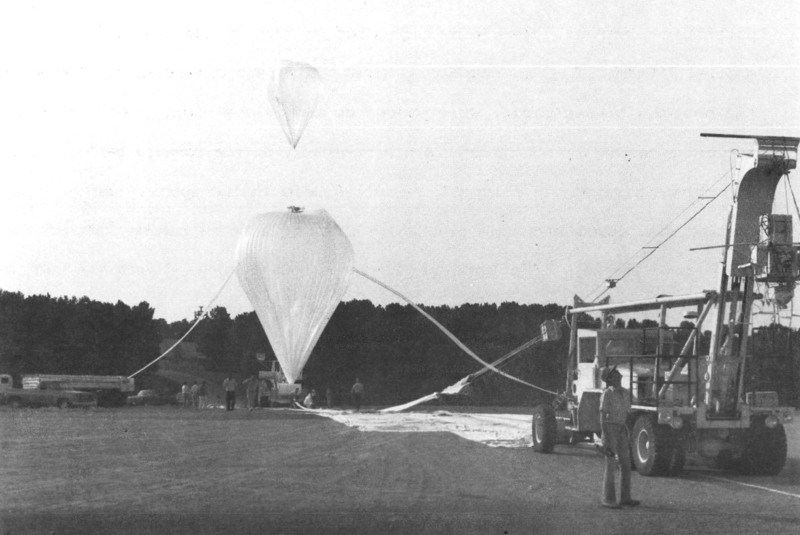 The main components of the balloon flight system are shown in the drawing at left. 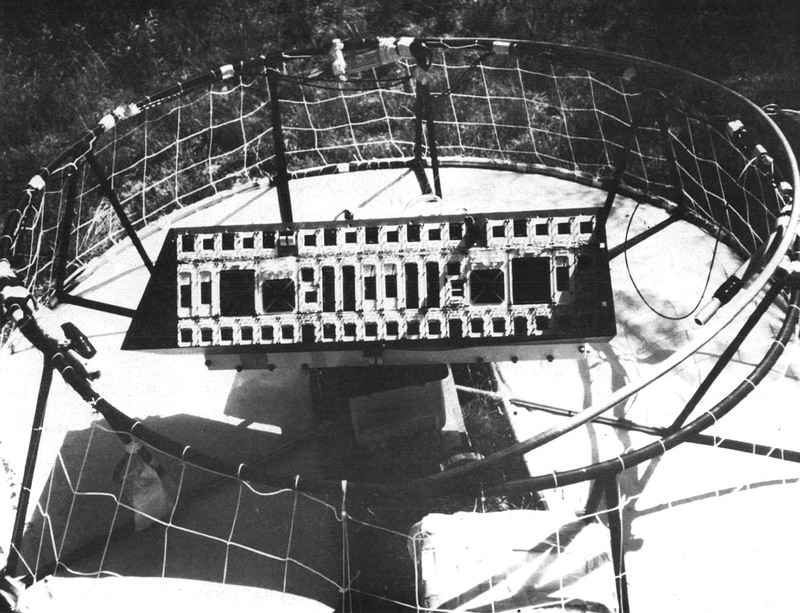 During the flight, the data is telemetered to the ground station. The solar cell calibration data is sent to a computer dedicated to the real-time display and storage of the solar cell data. Data is accumulated for at least 30 min within 1 hr of local solar noon. 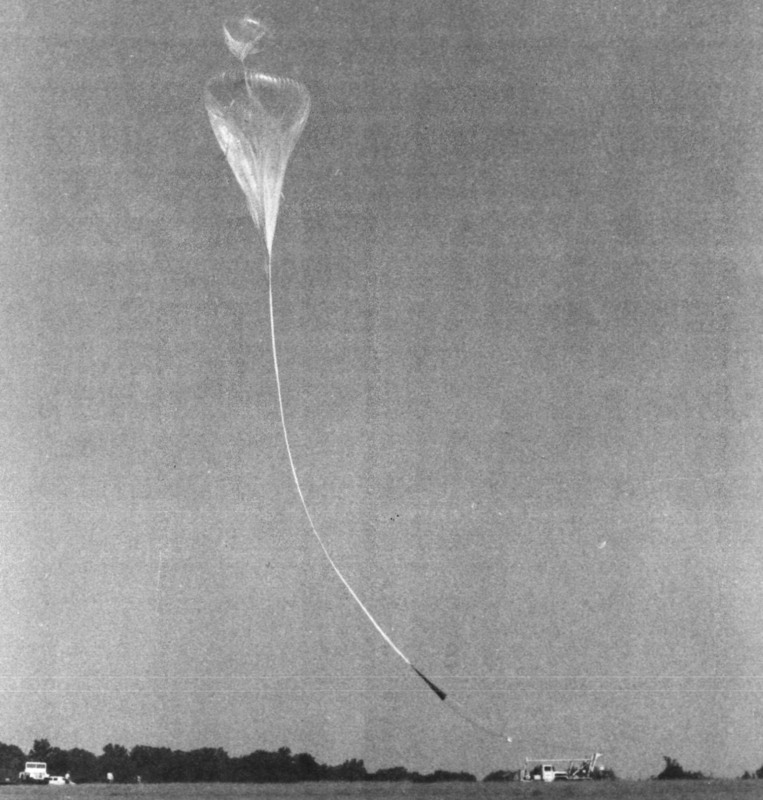 At the end of the flight, the solar tracker assembly is separated from the balloon system and allowed to descend by its own parachute.